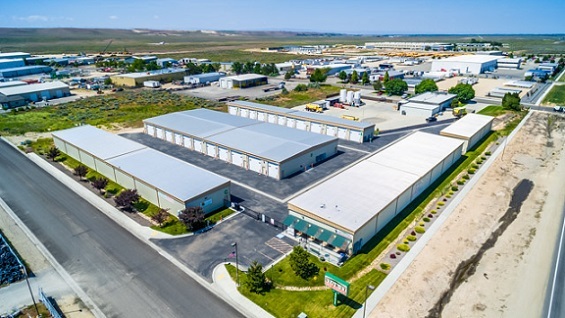 Our Stor-It Self Storage - Gowen Location is easy to access from I-84 from either the Orchard or Highway 21/Gowen Road exits. We offer large commercial storage units that also work great for those large RVs and motorhomes. 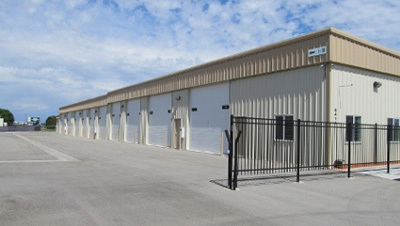 Each unit is equipped with a large 14' insulated automatic garage door.